Hello dear friends!! I like to test the “Modulon”, i have different machines and hardware. FInally a new supply of slotexpanders! 1. Does “It works with the Playsoniq” have something to do with the ability of Playsoniq to act like a slotexpander itself? And if so, what is special about Modulon compared to a normal slot expander in this regard? Normal slotexpanders do not check for inserted slot Expanders. Something to do with proper masking of slot register bits. 2. What is the use-case for the volume adjusters? 3. Is the modularity any different from the normal behaviour of inserting a slotexpander into another slotexpander, or is this simply a marketing “feature”? Part marketing (it always helps to tell people what stuff your device can do, regardsless of what other devices might do, we don’t know everything about everything) and the other part is that the I/O functionality does not always work with other slot expanders we have tested. 1. Personally I would like a separate audio output for every slot (and then optionally block that audio going into the MSX). That would give you higher audio quality and allow you to use an external mixer for mixing, for example, several SCC and FM-PAC cartridges. We had this on the drawing board, but decided we couldn’t get it placed orderly in this PCB design. Maybe someday in the future. But as I have said, you’re free to mount them yourself on the casing. We really looked at what we could place on the PCB. We want to avoid mounting stuff with loose wires ourselves. That would increase production time and costs. And frustration because then we have to do that on every one we have to build. 2. 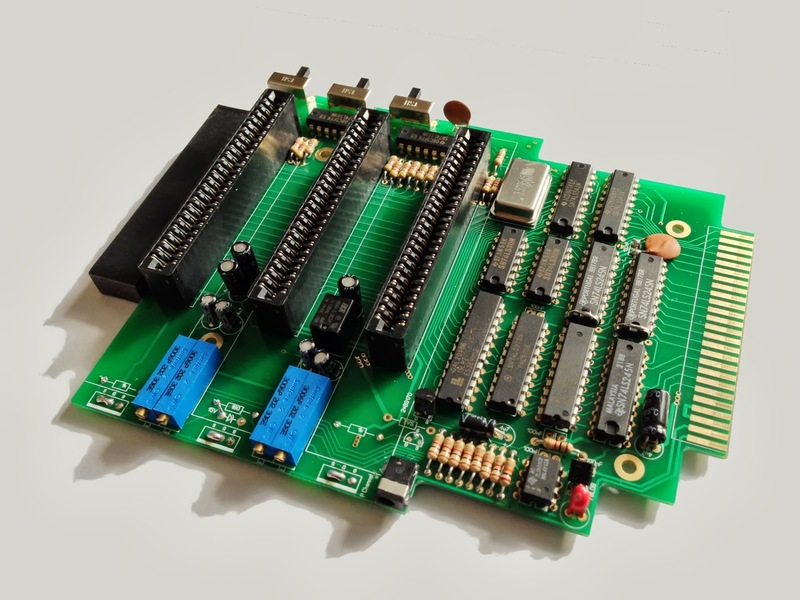 The left-over MT-Telcom PCB’s can still be very useful for conversion to (and selling as) RS232 interfaces. Actually we use some parts of the MT-Telcom for testing new projects and to repair other electronic devices. It’s nice to see new slot expanders being produced. 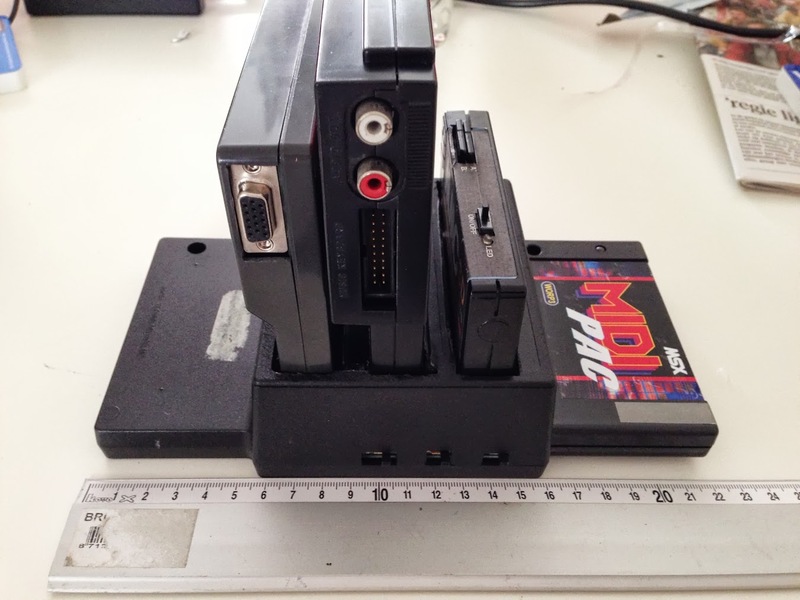 I guess Modulon has a feature to switch off access to the secondary slot register kinda like PlaySoniq when the Sega mapper mode was selected (heavy technical stuff here) and that stacking another Modulon to it will do the same with that second Modulon. Also, it’s weird as specifically I/O devices should work in any case. We are waiting for the final design of the cartridge casing. Will be ready any moment now.